Bringing Dancing, Music and Movies to Beloit’s Riverfront! 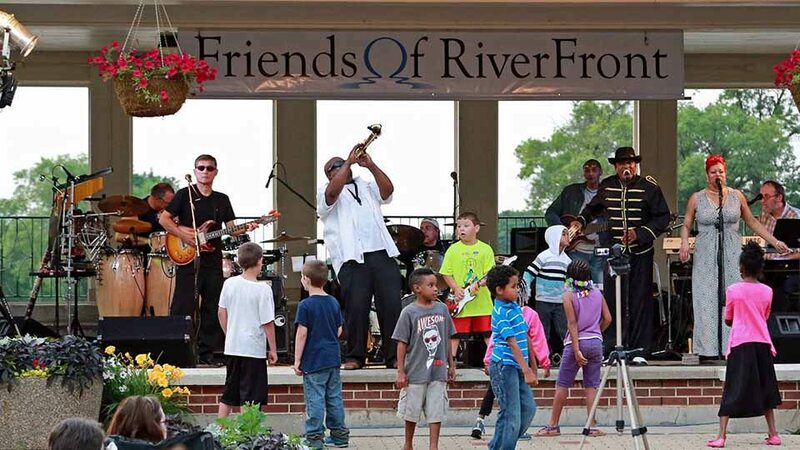 For 24 years Friends of RiverFront has been bringing fun to Riverside Park in Beloit. 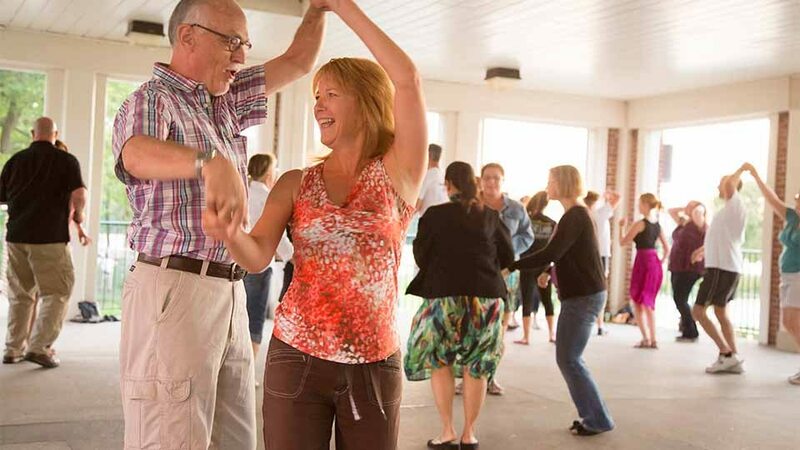 Dancing at Harry’s Place is the spot to learn to Cha Cha, Waltz, Swing and Line Dance and more, with free lessons! 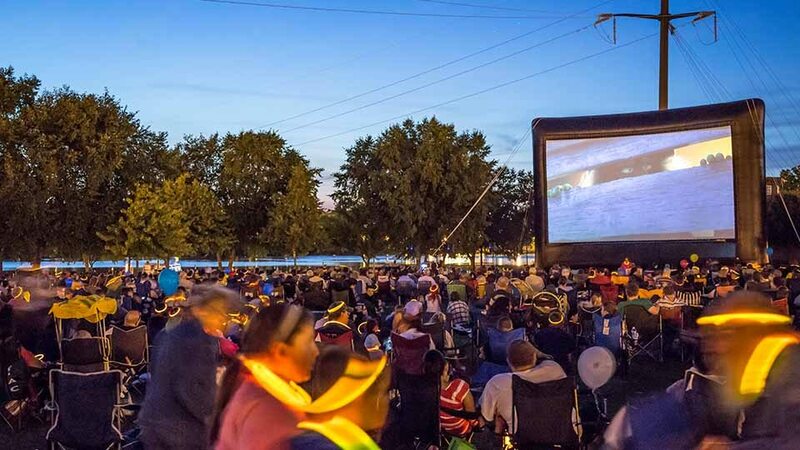 Sit under the stars at Beloit’s favorite outdoor gathering place and enjoy a family movie . 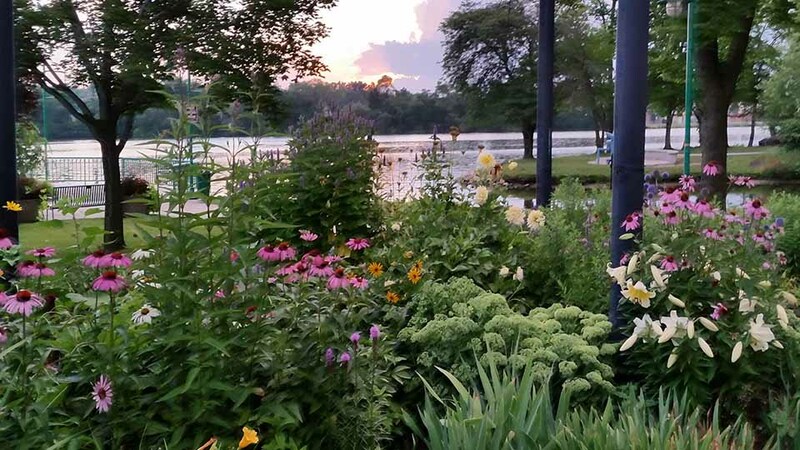 For over 20 years our volunteers have been beautifying the riverfront. Become A Friend of the Riverfront! All the accomplishments of Friends of RiverFront over these 22 years has been made possible by our friends and community supporters.